Ashley James Buckingham was born on 11 April 1898 at Petersham, NSW, the seventh child of English draper William Buckingham and his Scottish-born wife Hannah Jane, née Gellatly. On 18 June 1925 at St James Anglican Church, Sydney, he married Doreen Blanche (b.1902), daughter of Joseph and Jessie B Watson. He died at his Potts Point home on 10 January 1962, survived by a son and daughter, and was cremated. Ashley Buckingham was educated at The King’s School, Parramatta. In 1915, he joined his father’s long-established drapery store in Riley Street. He and his two brothers later took over the business. Buckingham’s Ashley stores were established in the Imperial Arcade in 1936 and later at Wollongong and Katoomba. 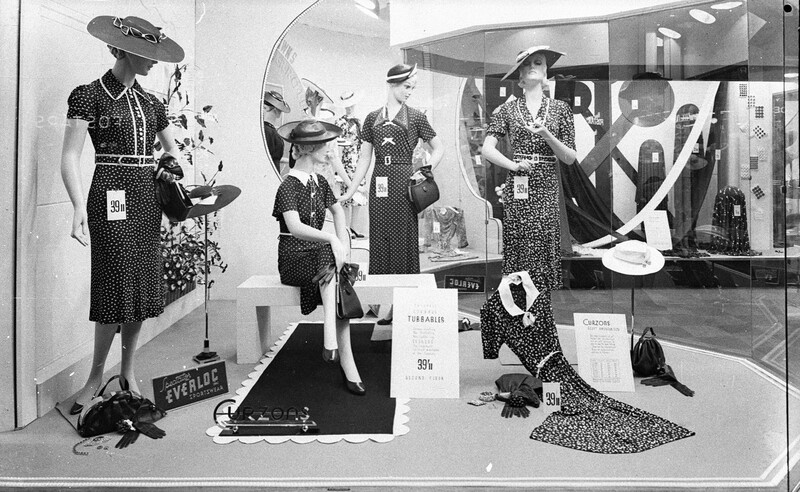 In 1937, he opened Curzon’s fashion store in Pitt Street. By 1948 he was the joint managing director of Buckingham’s, becoming sole managing director in 1955. He expanded the business by amalgamating the Buckingham and Ashley chains. The business remained in the family until 1967. 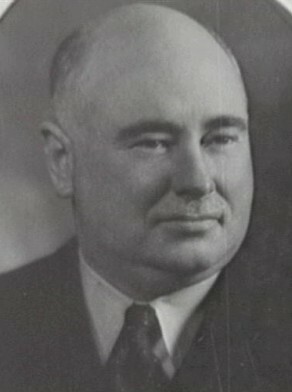 Ashley Buckingham was a council member of the Retail Traders’ Association of NSW from 1940 and president from 1948 to 1951. He was also president of the Australian Council of Retailers from 1950 to 1951. He was director of Bussell Bros Ltd from 1946, chairman of Grocery and General Merchants Ltd, and a director of Nile Textiles Ltd. He was a member of several racing and golfing clubs. Buckingham was Alderman for Gipps Ward, 6 December 1941 to 1 December 1944. He was a member of the Finance Committee, 1942 and 1944, the Electricity Committee, 1942; the National Emergency Services Special Committee, 1942, the Markets Special Committee, 1942-43 and the Central Planning Committee, 1942-44 and its Vice-Chairman in 1942 and 1944. In 1942 and 1944 he was Chairman of the Central Planning Committee. Beverley Kingston, ‘Buckingham, Ashley James (1898–1962)’, Australian Dictionary of Biography, National Centre of Biography, Australian National University, http://adb.anu.edu.au/biography/buckingham-ashley-james-9613/text16949, accessed 29 January 2013.